This dataset can be donwloaded here. The pieces are chosen from the CompMusic Carnatic music collection. The pieces were chosen in four popular taalas of Carnatic music (Table 1), which encompasses a majority of Carnatic music. The pieces were chosen include a mix of vocal and instrumental recordings, new and old recordings, and to span a wide variety of forms. All pieces have a percussion accompaniment, predominantly Mridangam. The excerpts are full length pieces or a part of the full length pieces. There are also several different pieces by the same artist (or release group), and multiple instances of the same composition rendered by different artists. Each piece is uniquely identified using the MBID of the recording. The pieces are stereo, 160 kbps, mp3 files sampled at 44.1 kHz. There are several annotations that accompany each excerpt in the dataset. Sama and beats: The primary annotations are audio synchronized time-stamps indicating the different metrical positions in the taala cycle. The annotations were created using Sonic Visualizer by tapping to music and manually correcting the taps. Each annotation has a time-stamp and an associated numeric label that indicates the position of the beat marker in the taala cycle. 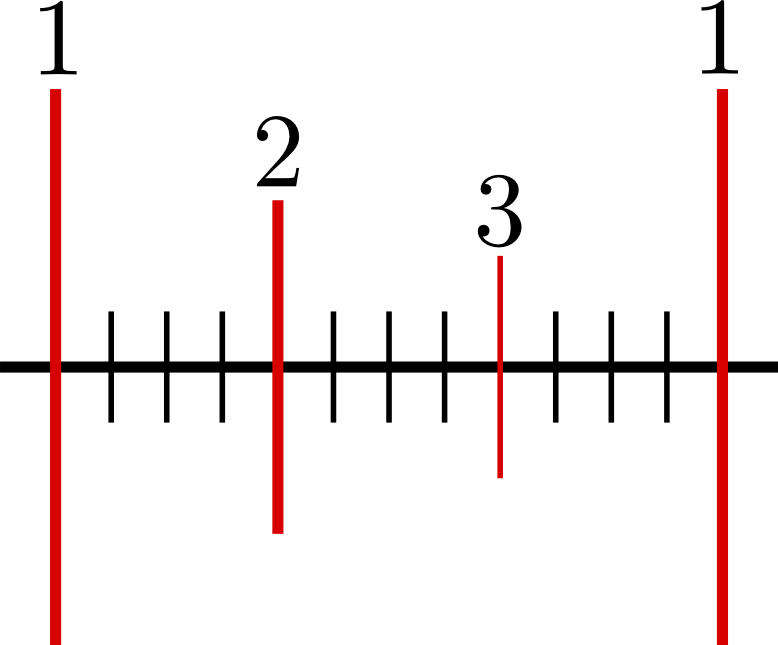 For the metrical positions that are marked in the audio for each taala, please see Figure 1. The marked positions in the taala cycle are shown with numbers, along with the corresponding label used. 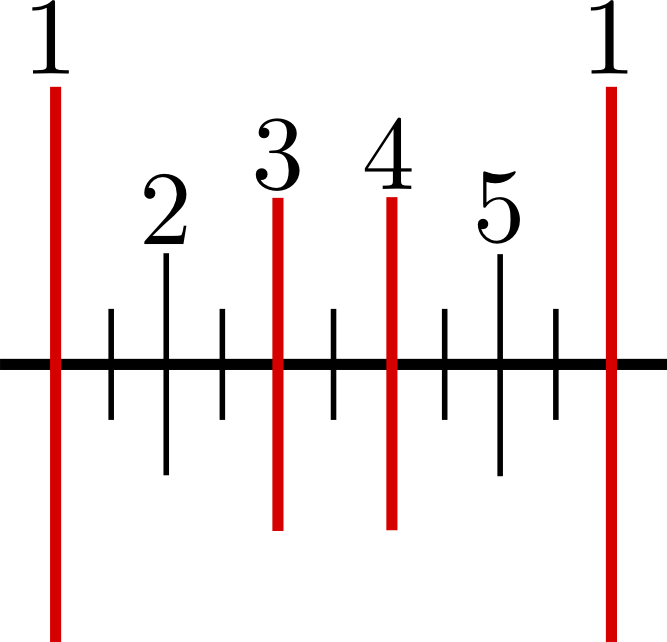 In each case, the sama (the start of the cycle, analogous to the downbeat) are indicated using the numeral 1. 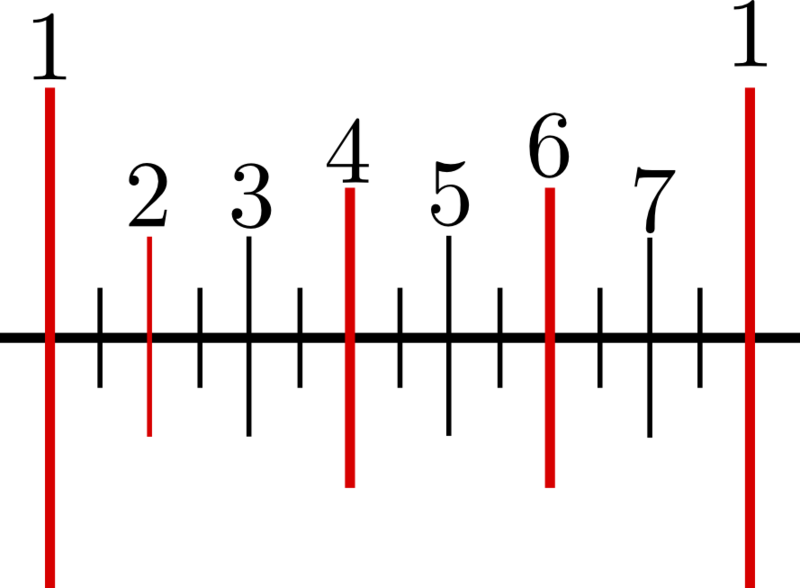 The positions marked in red correspond to the positions in the taala cycle that are displayed through hand gestures in a performance. Taala related metadata: For each excerpt, the taala of the piece, edupu (offset of the start of the piece, relative to the sama, measured in aksharas) of the composition, and the kalai (the cycle length scaling factor) are recorded. Each excerpt can be uniquely identified and located with the MBID of the recording, and the relative start and end times of the excerpt within the whole recording. A separate 5 digit taala based unique ID is also provided for each excerpt as a double check. The artist, release, the lead instrument, and the raaga of the piece are additional editorial metadata obtained from the release. A flag indicates if the excerpt is a full piece or only a part of a full piece. There are optional comments on audio quality and annotation specifics. Possible tasks where the dataset can be used include taala, sama and beat tracking, tempo estimation and tracking, taala recognition, rhythm based segmentation of musical audio, structural segmentation, audio to score/lyrics alignment, and rhythmic pattern discovery. The dataset consists of audio, annotations, an accompanying spreadsheet providing additional metadata. For a detailed description of the organization, please see the README in the dataset. A subset of this dataset consisting of 118 two minute excerpts of music is also available. The content in the subset is equaivalent and is separately distributed for a quicker testing of algorithms and approaches. The subset is described below. The annotations for the larger dataset and the smaller subset are publicly shared and available to all. The audio is from commercially available releases. It cannot be publicly shared but can be made available on request for non-commercial research purposes.